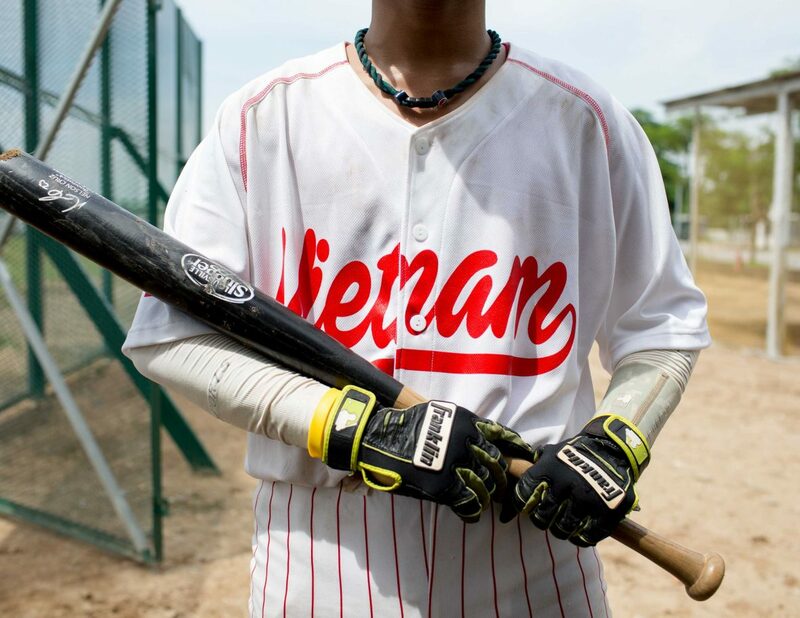 Baseball isn’t something you readily associate with Vietnam. 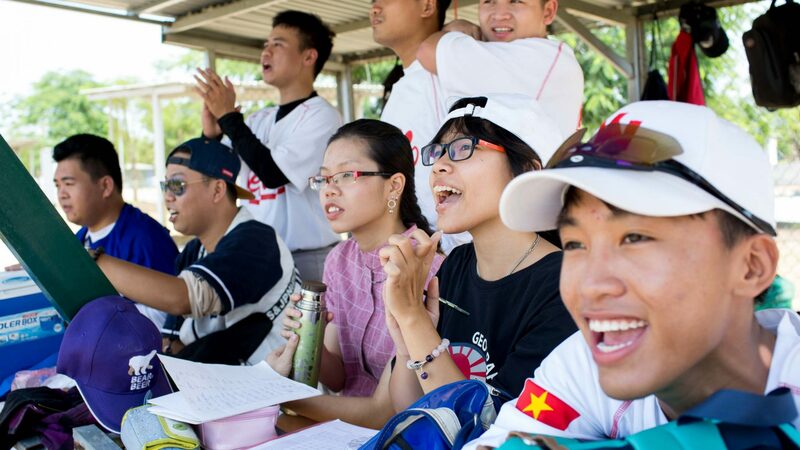 But a new generation of young, Hanoi-based baseball fanatics has set up the region’s very first team. Their head coach? YouTube. Photographer Travis Hodges heads to the game. 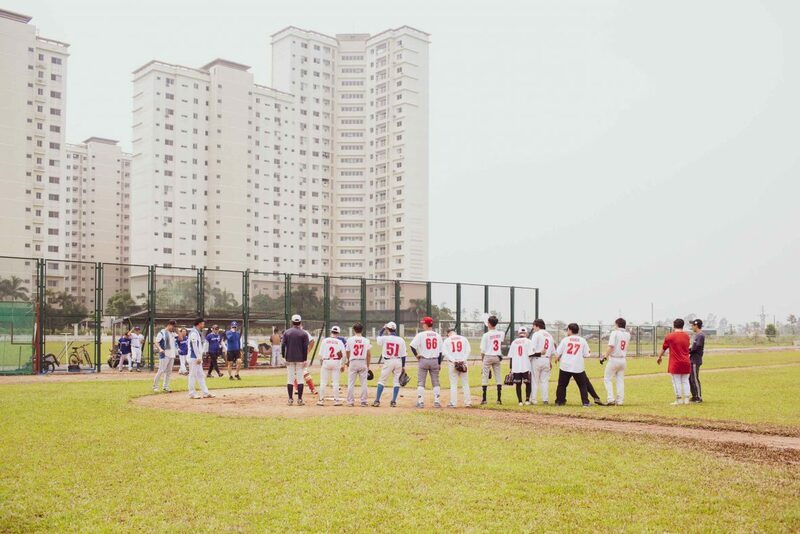 It’s game day for the Hanoi Fishanu baseball team. I venture into the city in search of a ride to the field and, more importantly, a pregame coffee. 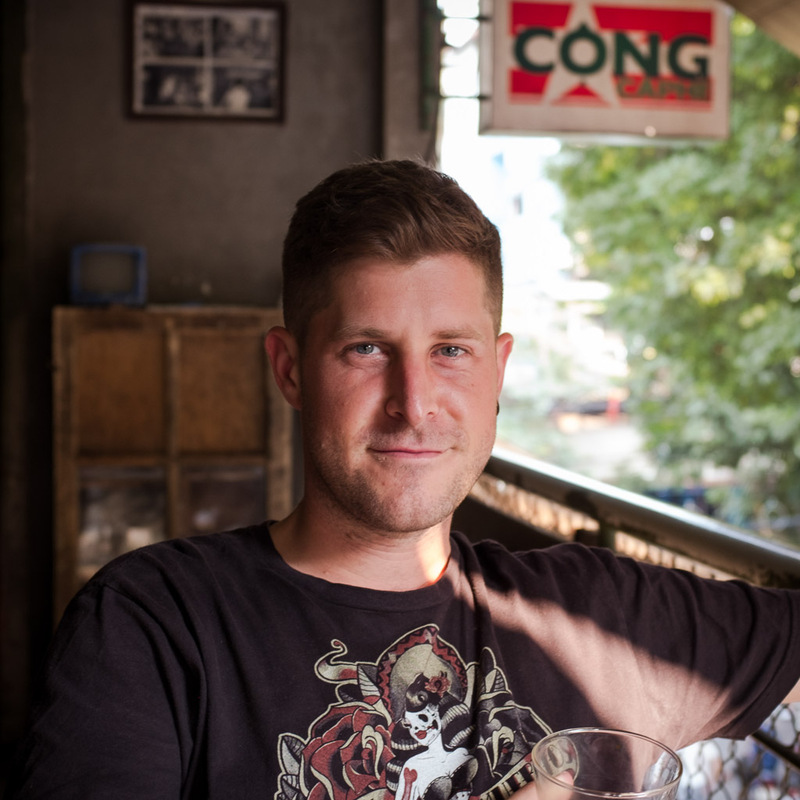 There’s no shortage of scooters (or coffee) in Hanoi, so when you book a ride from Grab—a local Uber equivalent—it’s not a car that collects you. 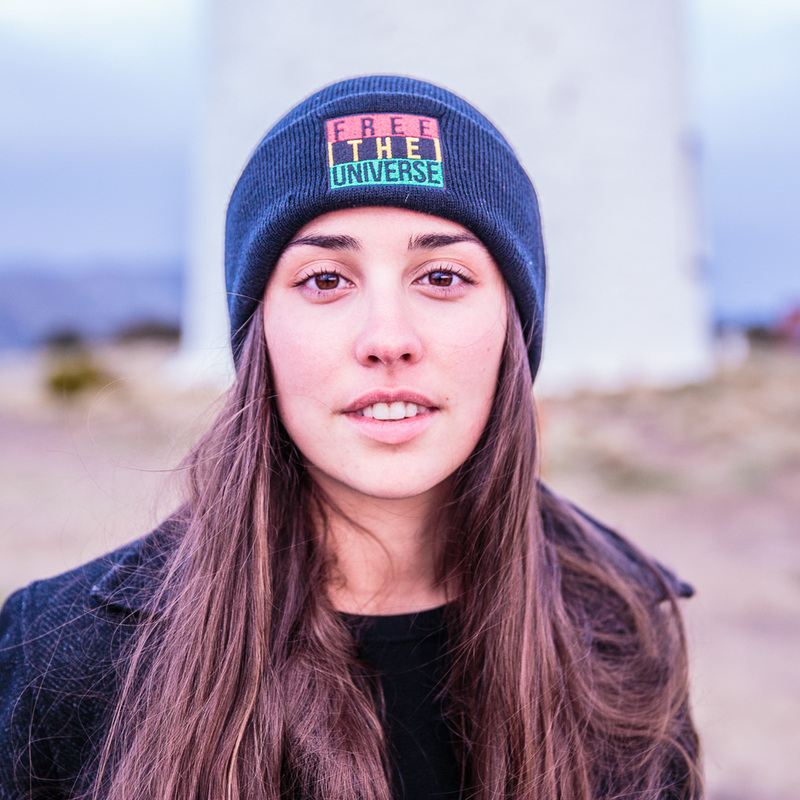 My driver arrives, hands me a spare helmet, and we speed off through the city on a white-knuckle ride including pavement shortcuts and near-constant blaring of the horn. 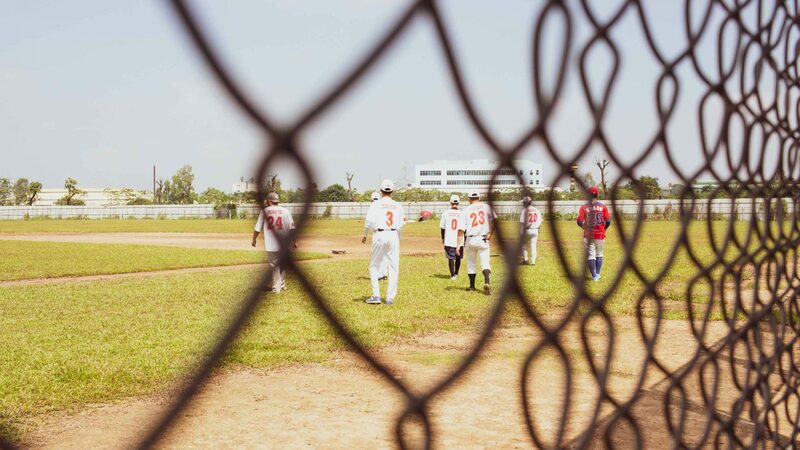 I arrive at the baseball diamond, which just so happens to be the only one in all of northern Vietnam, and find it overshadowed by an enormous, gleaming building complex—a symbol, if ever there was one, of a country expanding at breakneck speed. 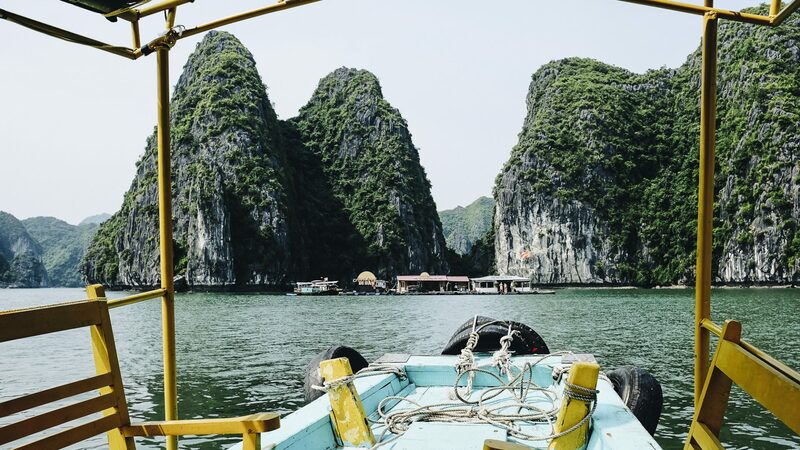 And Vietnam, now home to a booming economy, with over 6 per cent gross domestic product growth, is indeed experiencing unprecedented economic and social development. 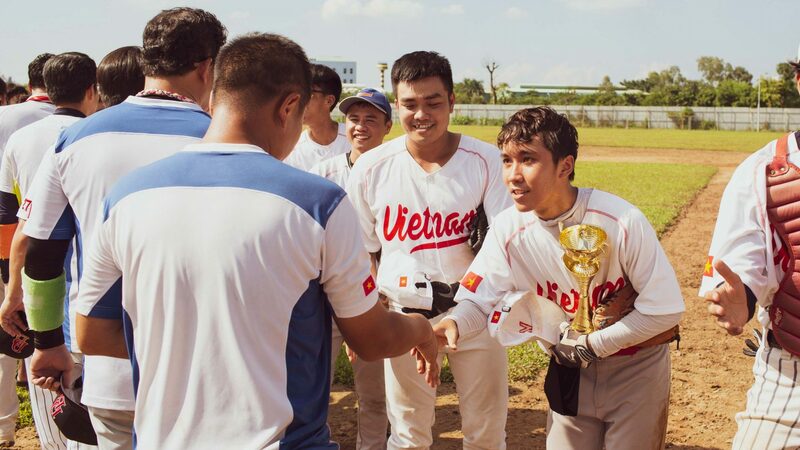 This, combined with a more open foreign policy, is changing everyday life and giving young Vietnamese an opportunity to redefine their place in the world. And, of course, play baseball. 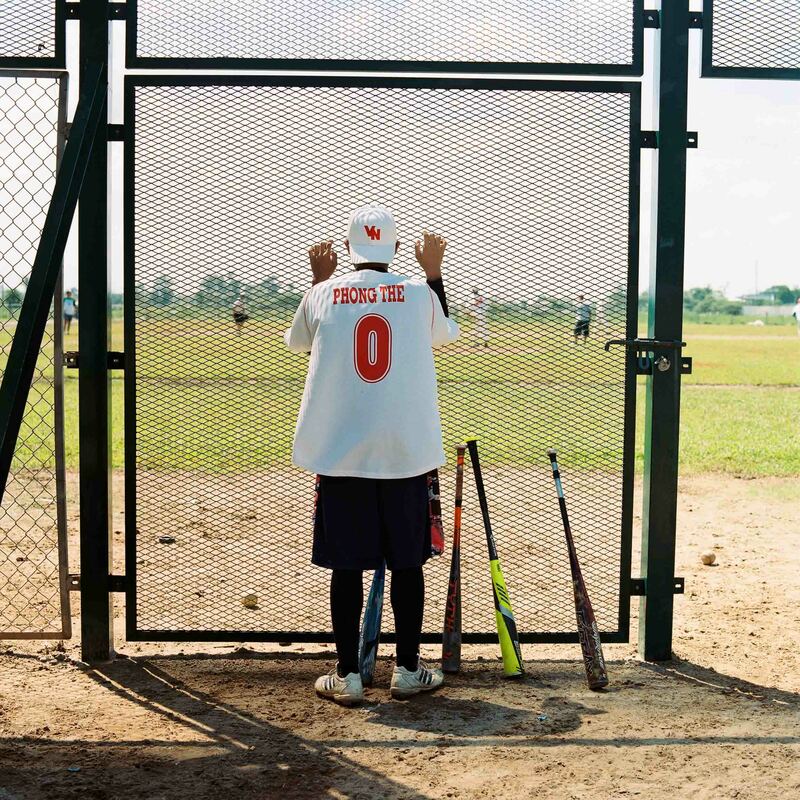 The field itself is in a development called ‘Splendora’, a new suburb built on scrubland well outside of the city. Splendora contains row upon row of identical houses and a trio of giant towers. Most of these properties are empty, for now; a bizarre setting for a baseball game. I’ve arrived in time to watch the final game of a three-team tournament, played between Fishanu and two Korean teams. 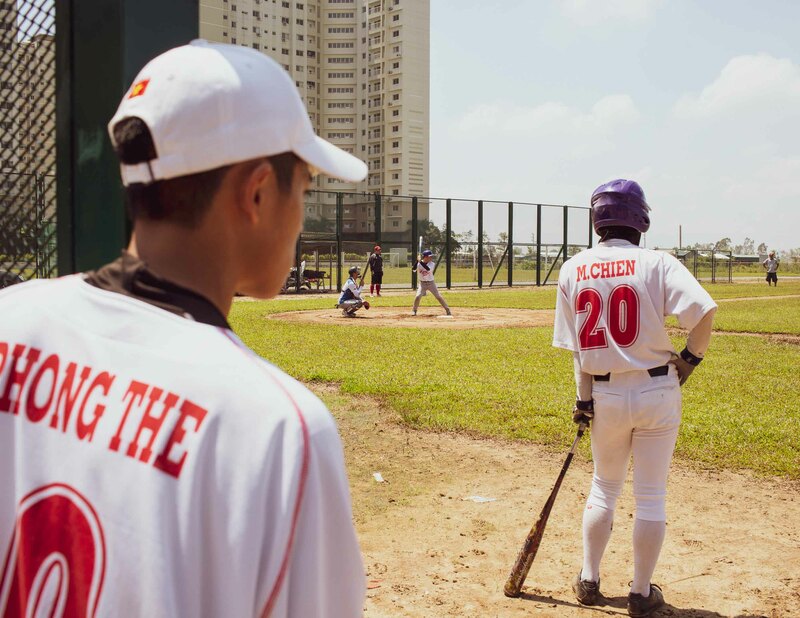 The opposition today is Dog & Bull baseball, a team made up largely of Korean expats who work for a major electronics firm in Hanoi. There are around 100,000 Koreans living in Vietnam, and hundreds of thousands flock here each year on holiday. 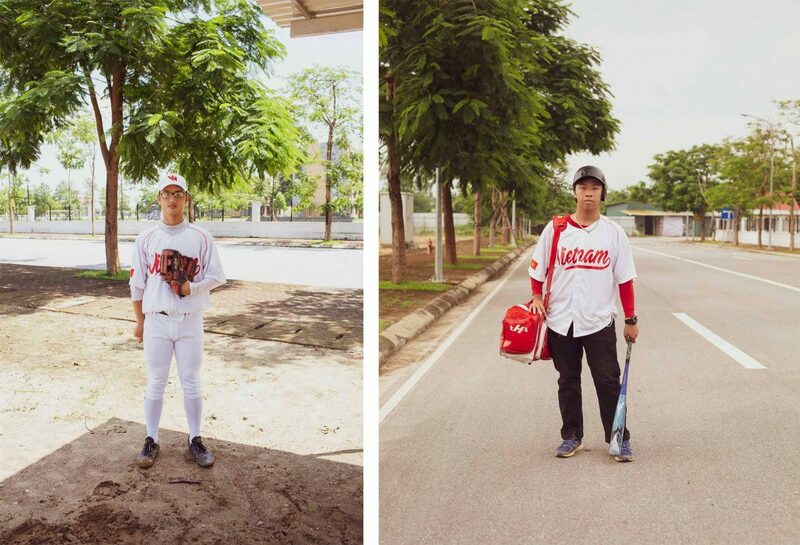 With no coaches or experienced players in sight, and no other teams or clubs to join, Chien turned to YouTube. 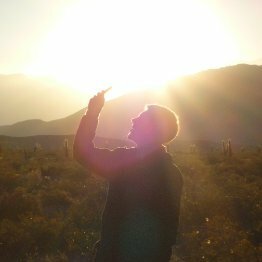 He spent countless hours watching Major League Baseball and endless playing tutorials. 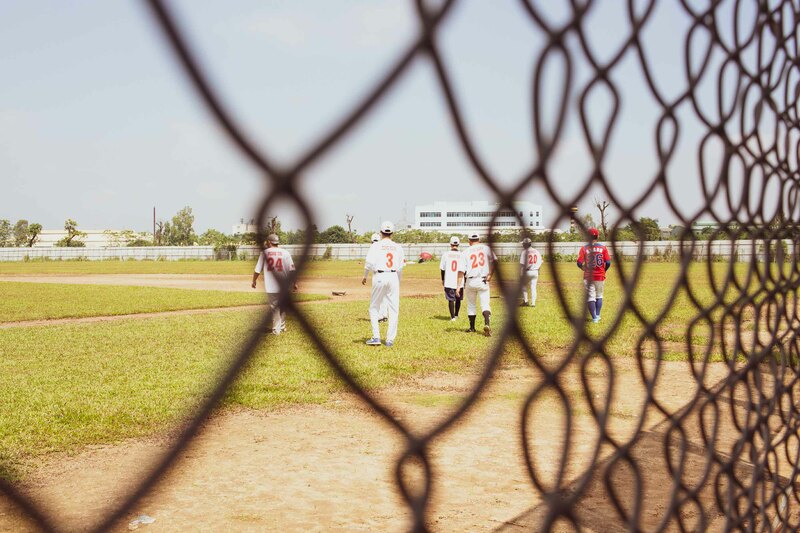 The sun hammers on the roof of our thin metal shed, but the players pile on multiple layers of clothing—including long sleeves and even face masks. 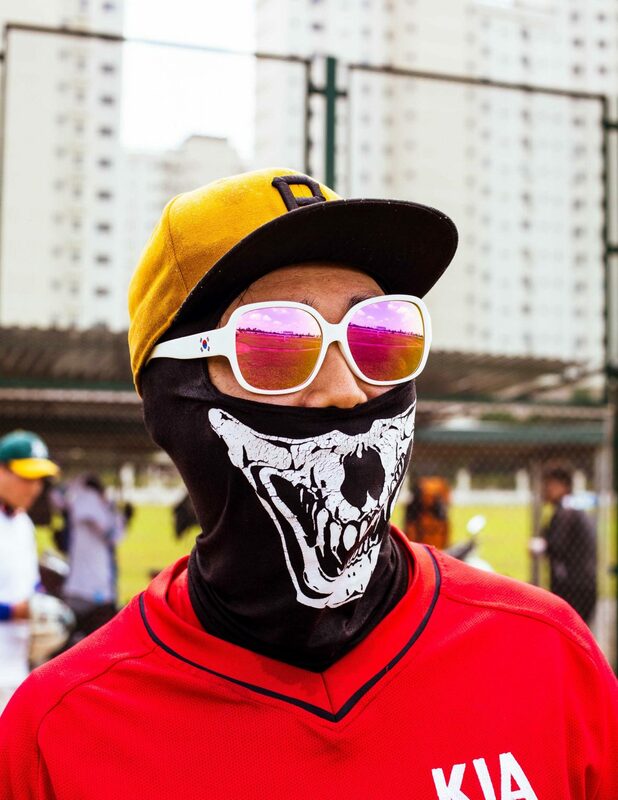 Dog & Bull Baseball’s captain takes to the field in gloves and a skull motif mask, leaving barely an inch of skin exposed. Later, I learn that many Vietnamese aspire to a pale complexion. Now seen as a beauty ideal across much of Asia, its origins may be a reflection of economic status—darker skin traditionally meant you may have been working in the fields all day. Dog & Bull baseball win the coin toss and opt to bat first. 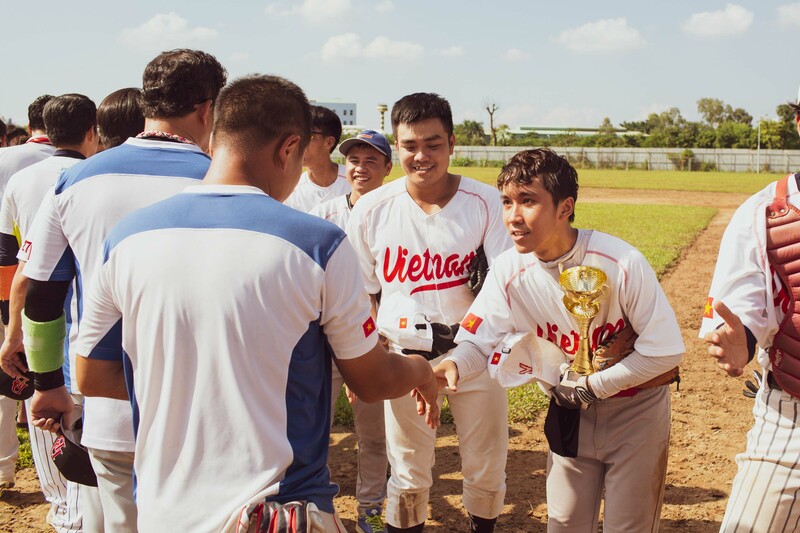 It’s clear they have a few heavy hitters, both in terms of skill and stature, compared to the Vietnamese players. 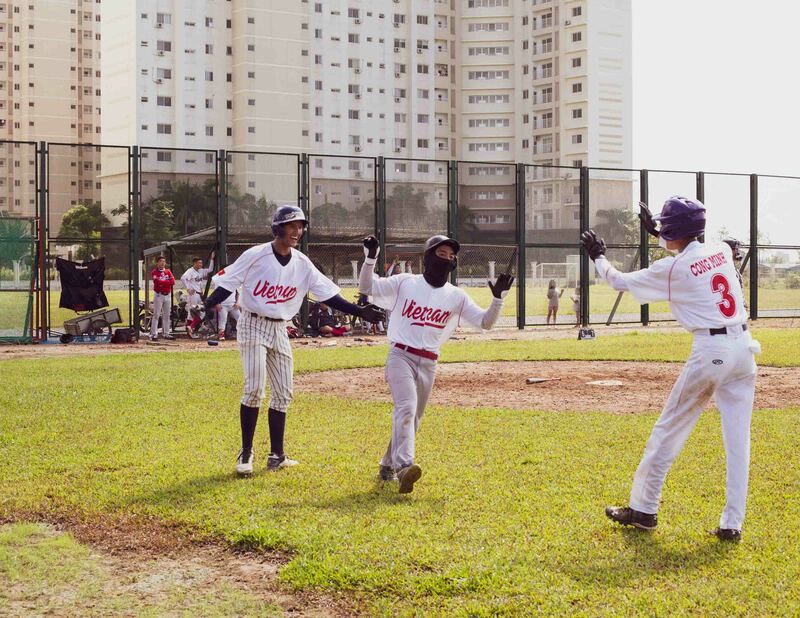 They start with a couple of good hits and soon build up a commanding lead. Chien opts to play a tactical game, sending number 3, Cong Minh, out to bat first. He’s clearly practised his bunting (blocking the pitch with the bat in order to deaden the ball into the ground) and is quick to claim first base. The next batsman is struck out, but Minh soon manages to steal his way around for the first Fishanu score. The team goes mad, and the tide starts to turn. 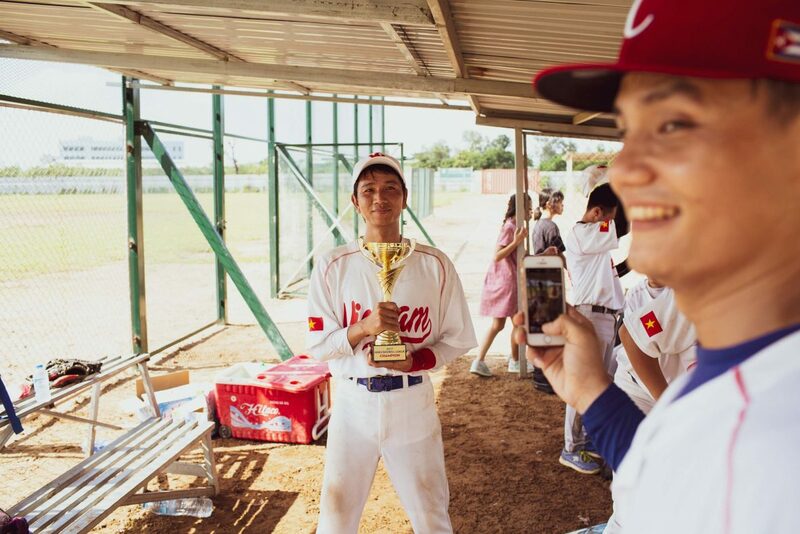 For Chien, the love of baseball began with manga. 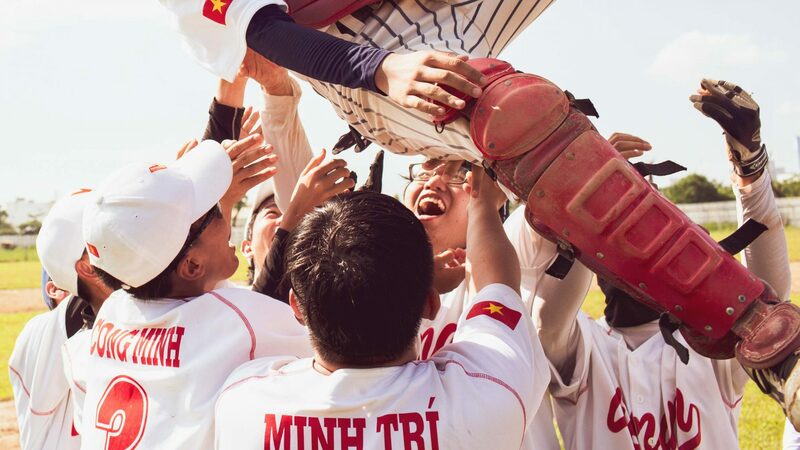 Inspired by Touch, a wildly popular manga title which follows the adventures of a high school baseball team in Japan, he decided to put together the very first baseball team in Vietnam’s conservative north. 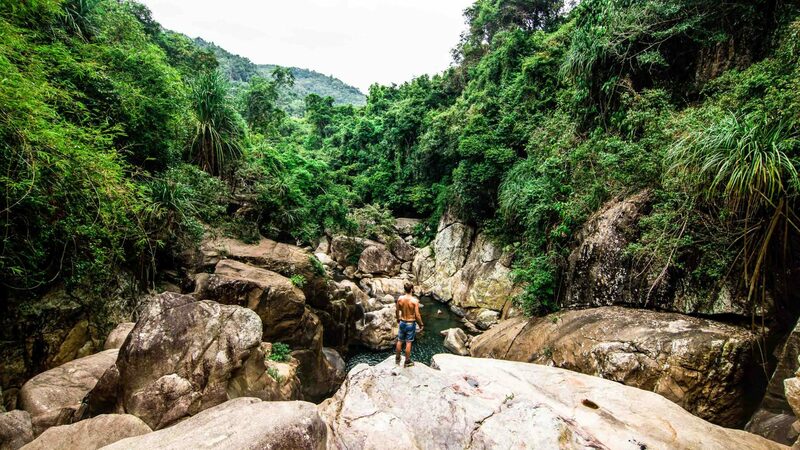 RELATED: Can Vietnam reinvent itself as an adventure destination? 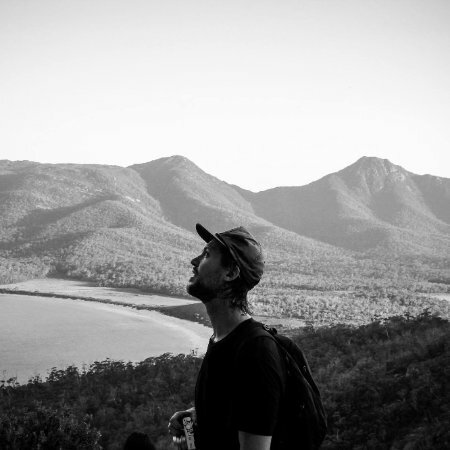 With no coaches or experienced players in sight, and no other teams or clubs to join, he turned to YouTube. He spent countless hours watching Major League Baseball and endless playing tutorials. By studying these clips in slow motion, he was able to copy the techniques and improve his pitching. 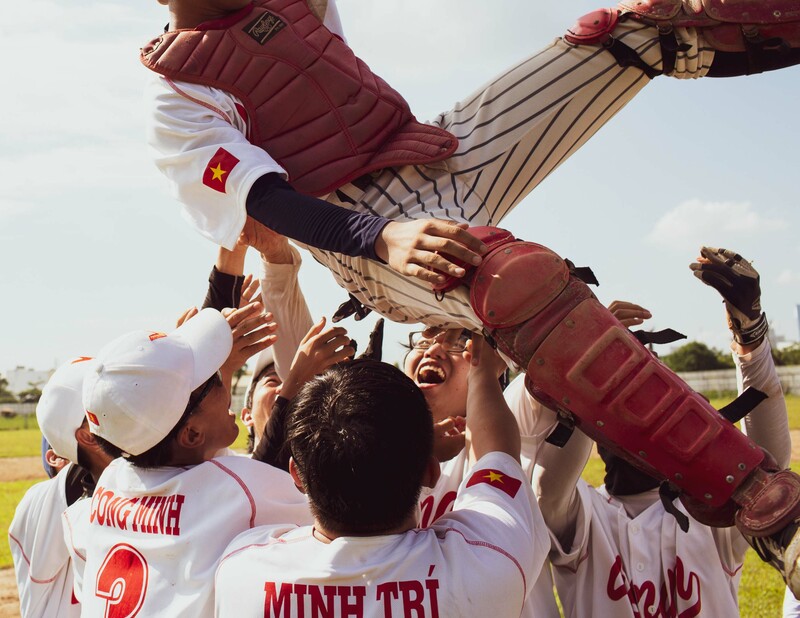 The Hanoi Fishanu baseball team is a symbol of the ‘New Vietnam’—a land no longer defined by conflict, but by development, progress, innovation and potential. Back in the game, Fishanu have worked hard to overcome the deficit. 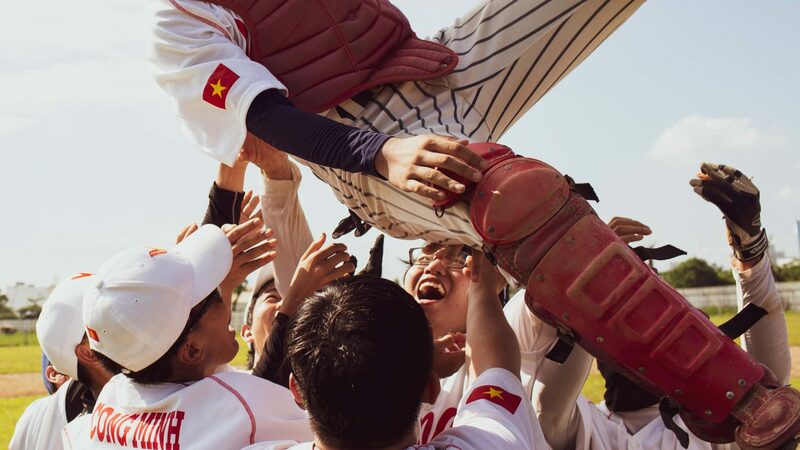 With catcher Bao leading the cheering from the bench, an unlikely turnaround gains momentum and they go into the 6th innings with 8 runs apiece. The final inning starts strong, with Fishanu batters hitting and advancing around the bases, eventually managing to score three runs. The momentum shifts, and with Fishanu now 11-8 ahead, it’s down to Chien’s YouTube-taught pitching to bring the game home. 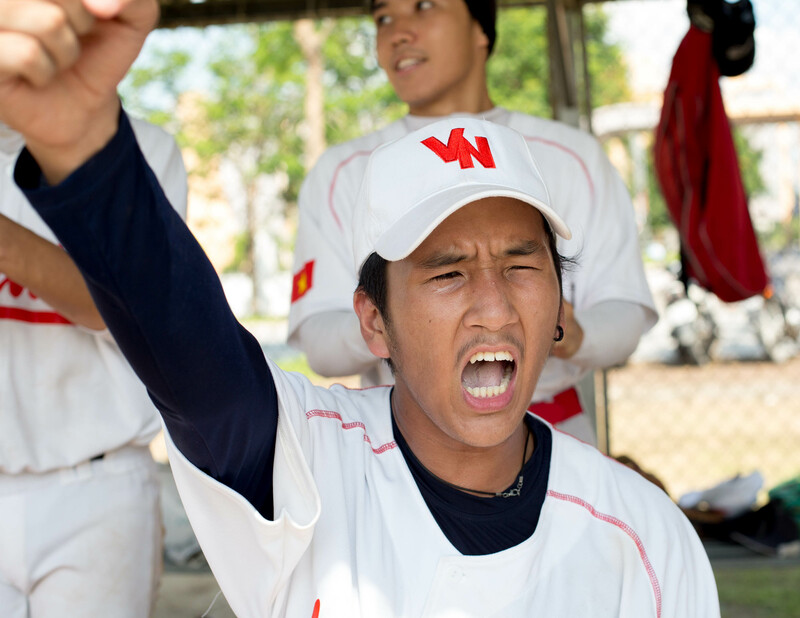 I feel as nervous as the team as Chien takes position on the pitcher’s mound. He strikes out one batter. Then another. But two of the opposition manage to reach base, and it’s down to a grand finale. 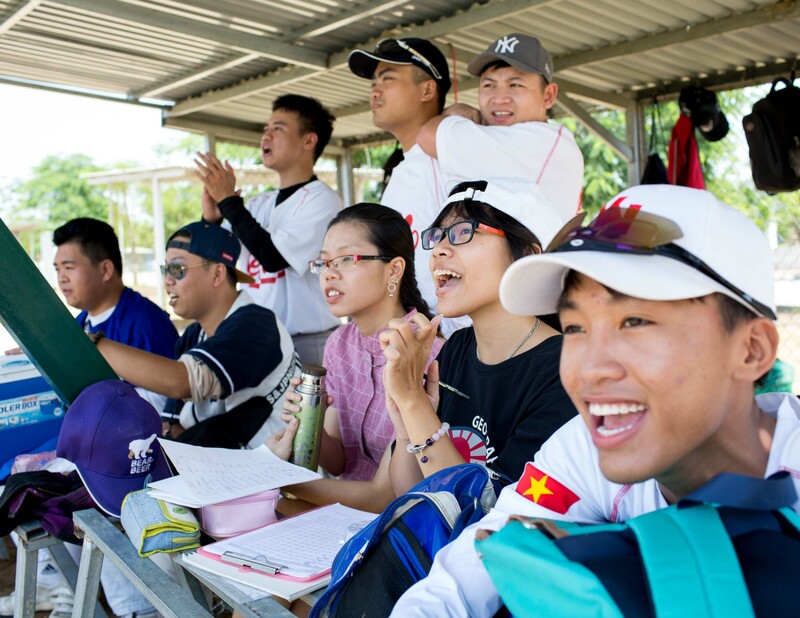 Two out, two on base, with the batter down two strikes— everyone holds their breath as Bao signals his pitches to Chien. 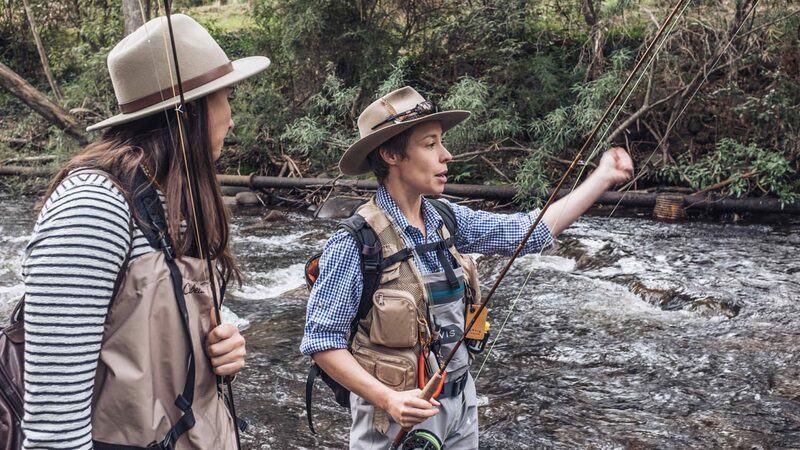 A nod between the two friends confirms the choice and the pitch flies. It’s all over. 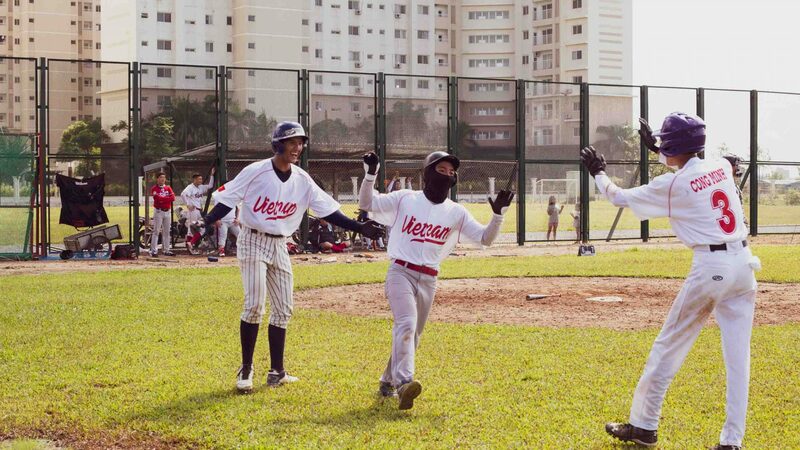 Players swamp Chien and Bao in a moment of joy ripped straight from a movie script. Fishanu have won it! 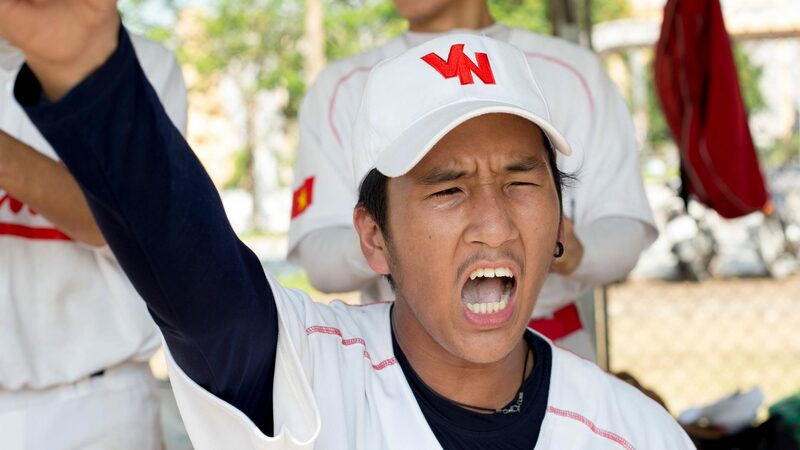 These young people have grown up surrounded by international influence and are seizing the opportunity to redefine what it means to be Vietnamese. 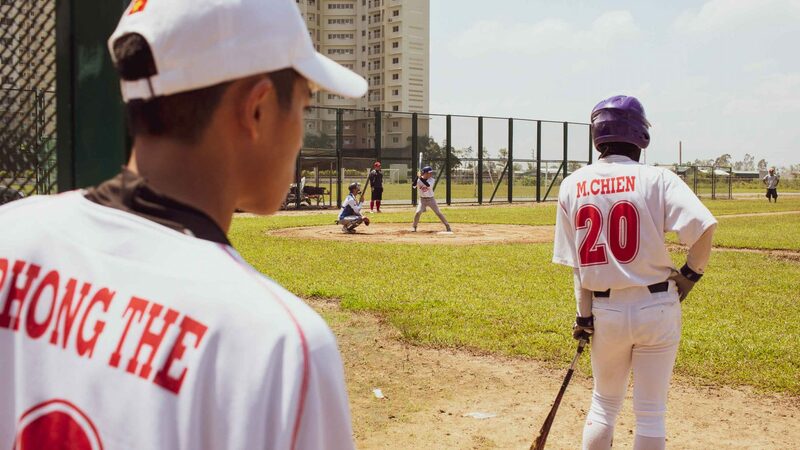 If this new generation can learn an entire sport by simply watching some YouTube videos, winning games of baseball is surely just the beginning.